“After spending almost five years of her childhood in the Synanon cult, Celena’s longtime wish to leave the commune is finally realized . Yet, Ideals of how and where to live clash within her small family. While Celena has developed a deep longing and desire for normalcy, to attend public school, and meld into the plainness of mainstream American life, her parents are on the hunt for the next utopia. Money is tight and tempers are hot as she and her family try to navigate the challenge of surviving on their own. For the first time, Celena is made aware of what it means to be black in a white world, sometimes struggling with a level of invisibility that she was not prepared for. Longing to belong somewhere, she develops the fierce desire to return to Los Angeles and the African American community she came from. As Celena grows into a young woman, her existential angst has her questioning God’s existence and taking a hard look at materialism and the values of the American mainstream culture that she once idealized. Over time, she learns to embrace the counterculture lifestyle of the Santa Cruz community that she and her family have settled in. 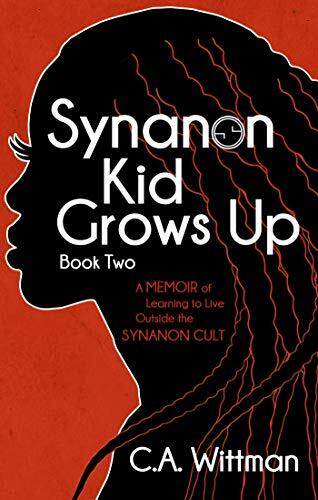 Through her stepfather’s role as a drug counselor at the Sunflower House rehab, she comes to have a deeper understanding of what the Synanon cult was all about and why people initially became attracted to the commune. This is the story of a young woman’s search for identity while coming to terms with her past as a Synanon kid. 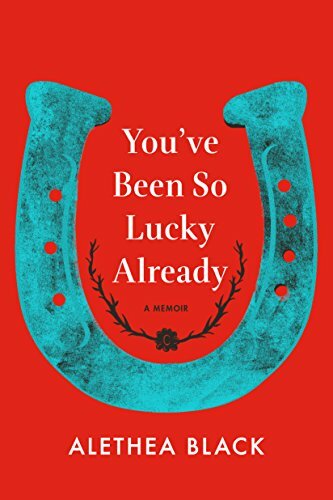 From the award-winning author of I Knew You’d Be Lovely comes an empowering and disarmingly funny memoir about grief and illness–and the wit and wisdom it takes to survive it. As a child, Alethea Black drifts between her father, a brilliant mathematician who is also her best friend, and her mother, a frank and outspoken woman on fire. After her father’s death, Alethea is left unmoored, a young woman more connected to life’s ethereal mysteries than to practical things such as doing laundry or paying taxes. And then, just when life seems to be getting back on track, she’s suddenly racked by crushing fatigue, inexplicable pain, and memory loss. 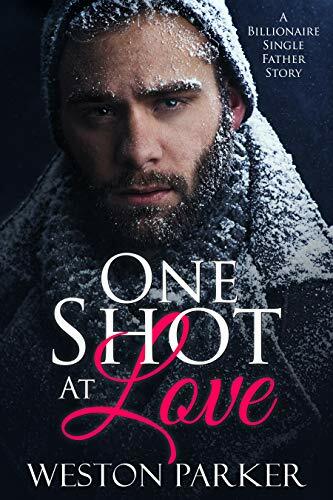 With her grasp on reality fading, and specialist after specialist declaring nothing is wrong, Alethea turns to her own research and desperate home remedies. 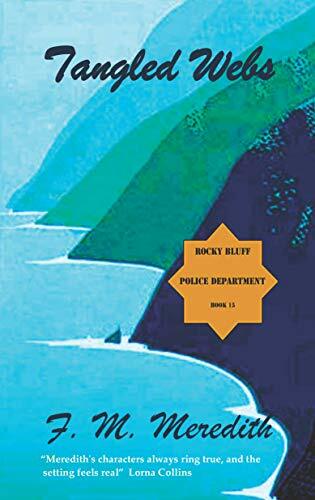 But even as her frantic quest for wellness seems to lead to confusion and despair, she discovers more about her own strength than she ever could have imagined–and becomes a woman on fire herself. Shannon Clayton is 35 year old woman with a troubled past. When she tries to kill herself on her wedding day, her fiancé commits her to a mental hospital. Her psychiatrist is the best in her field, but Shannon will not speak to her. She will only communicate through letters. The doctor needs a new perspective on Shannon’s tormented soul, so she calls on Kathryn. Kathryn is Shannon’s twin sister who wants nothing to do with her. 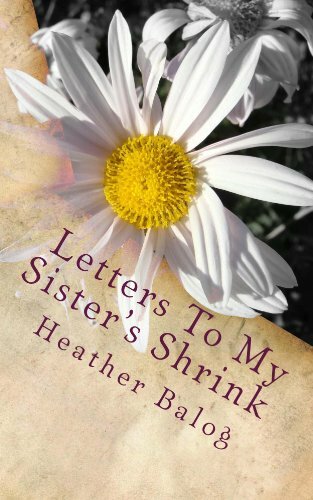 But she can’t turn her back on her sister because she is drawn to the letters Shannon has written for some inexplicable reason. She is drawn to her sister’s misery no matter how hard she fights it. why can’t she turn away? What is it about Shannon that makes it impossible for Kathryn to ignore? It’s a secret they share that only the letters will reveal. A funny yet thoughtful story of a couple who walked away from their discontented lives in the suburbs to move to the rural Texas countryside and start a homestead. With a rambunctious toddler and a special needs child, they assemble a menagerie of animals, including a goat with an identity crisis, escape-artist bunnies, a surly emu and a swimming llama. 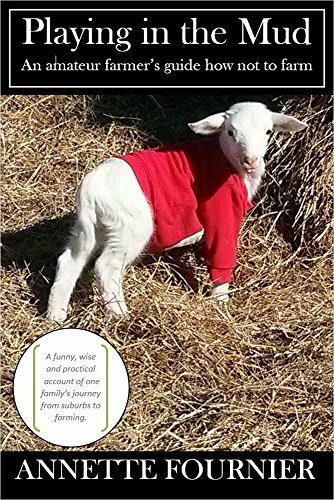 Through a series of misadventures they discover how to live off the land, let go of the pressures of everyday life, accept difficulties and find peace and contentment on the farm. How Molly has survived military life this long, we’ll never know. 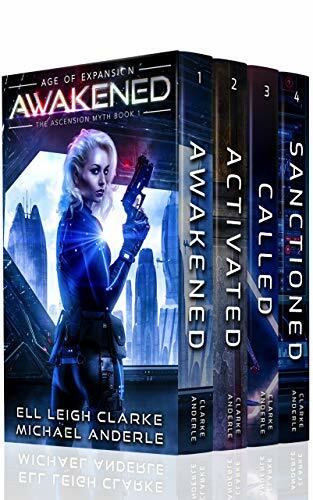 When her implanted computer interface is hacked by a nascent AI, Molly has to escape. Between the militaries’ high tech security shields and advanced personnel protocols, it makes getting out in one piece for Molly nigh on impossible. What’s more, her new “companion” has a spunky attitude which only complicates matters further. The swiftest and most efficient way to get out is also the most embarrassing.